Jersey Fitted Cotton Moses Basket Sheet - 2 Pack. 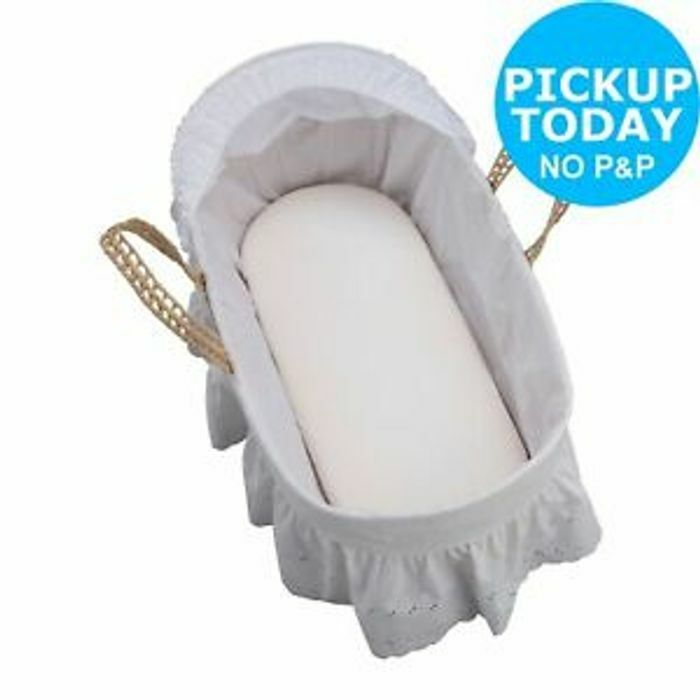 Use this fitted sheet in a moses basket to give your baby a soft, comfortable bed. It is made of 100% cotton to give your baby a good night's sleep.